Over the past few weeks, prom tuxedo rentals have begun taking center stage here in Baltimore. Much has been discussed this year about Synchronicity Boutique’s unique ability to exactly match or complement prom dresses with your tuxedo prom style, including your accessory choices and the colors you select. 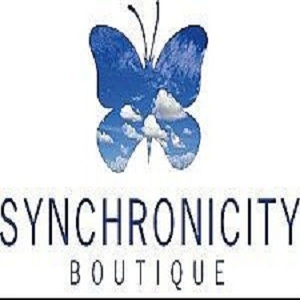 At Synchronicity Boutique, we feel that a prom tuxedo is a must for such a formal occasion, but options are endless for the creation of your look, and our goal is to SIMPLIFY the process for you. Whether you lean toward a tuxedo suit in black, white, charcoal/grey, or truffle, starting your look may be easy but after that the options become endless. We will walk through this with you, and make sure that you look amazing, that your date will be thrilled, and that you are not overpaying for this service. 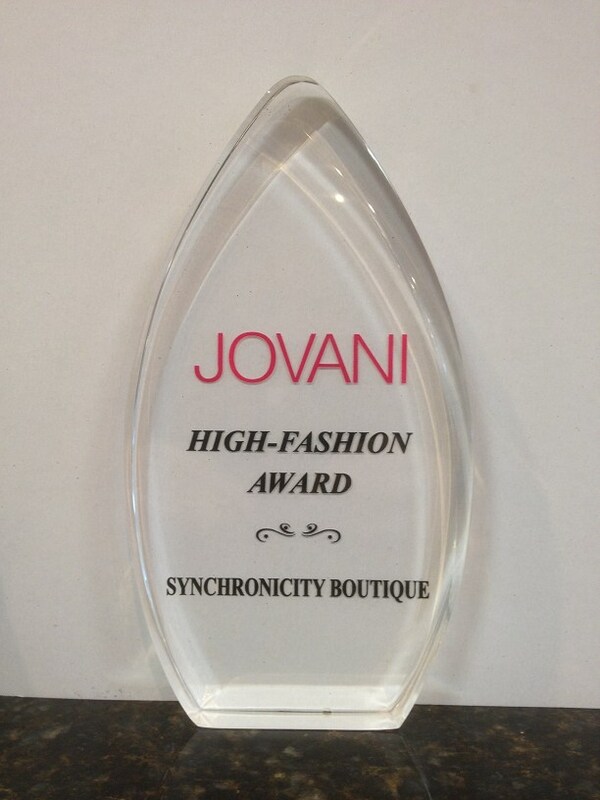 Synchronicity Boutique in Pikesville, Maryland is ready to make sure your entrance will admiringly be talked about for years to come.